Late last year, OSHA released an update to their 27-year-old Safety and Health Program Guidelines. 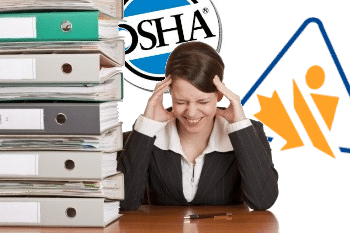 These guidelines illustrate what OSHA values most in a health and safety program, and are essentially officially-sanctioned best safety practices. 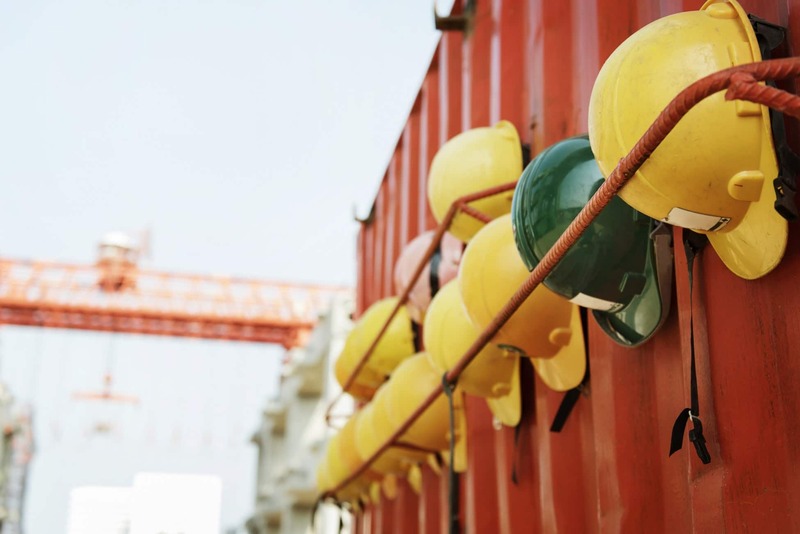 Employers aren’t legally required to follow the SHPM guidelines, but adopting them will make it easier to improve safety. In short, the SHPM guidelines are the gold standard of safety. I’d recommend reading the draft yourself to see how your program matches up. Here’s a brief summary for those of you who might not have the time to read a 50-page document. 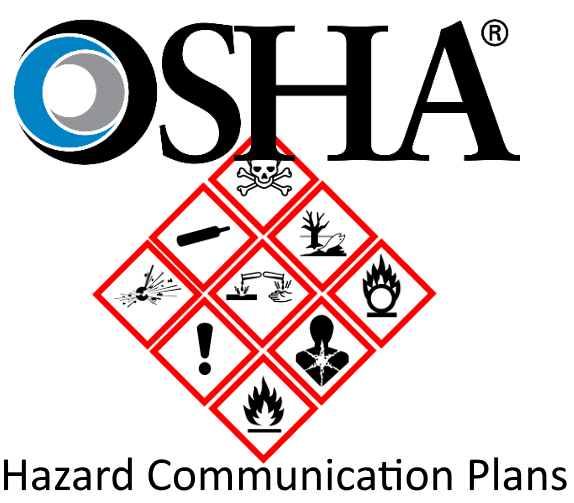 OSHA provides guidelines for several “core elements” of safety, which taken together make up SHPM. If you find that your company falls short of the guidelines, you should consider expanding your safety program. You should establish a written policy for your safety program. Make sure your policies have measurable and achievable goals. Communicate your plan and its goals to your employees. Enforce the plan once it’s in place; take your commitment seriously and give the program the resources it needs. Give workers easy access to safety information, and resources on safety. Encourage workers to make suggestions to improve your safety program. 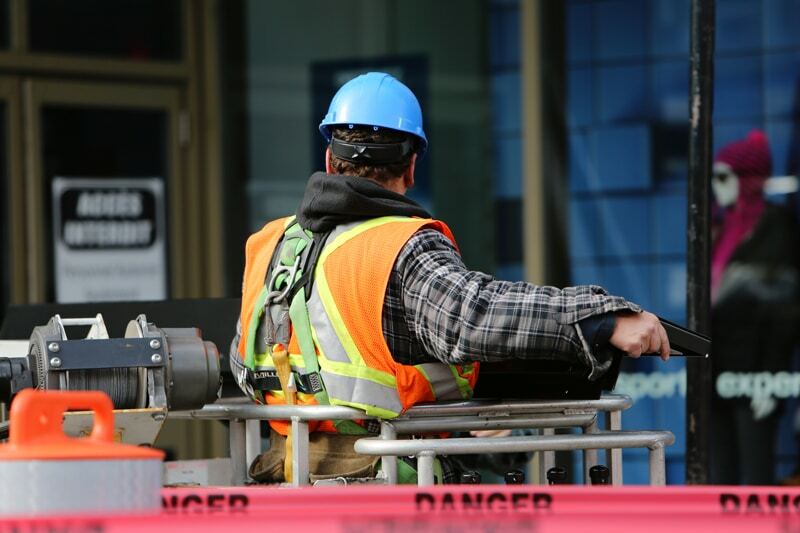 Ensure that your workers feel safe bringing safety concerns to your attention. You want to know if something’s wrong. Make hazard communication a priority. Your worksite should have a comprehensive SDS library, and your workers should know how to read SDS. 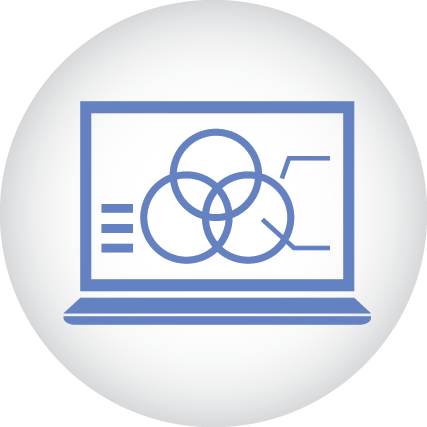 Provide supplementary safety documentation as necessary (user manuals, SoPs, etc.). Inspect the workplace for possible hazards. Take your employee’s input, since they are best positioned to notice safety problems. Investigate safety incidents to determine the root cause. Once you’ve identified a hazard in your workplace, you should implement a plan for reducing, preventing, or controlling that hazard. 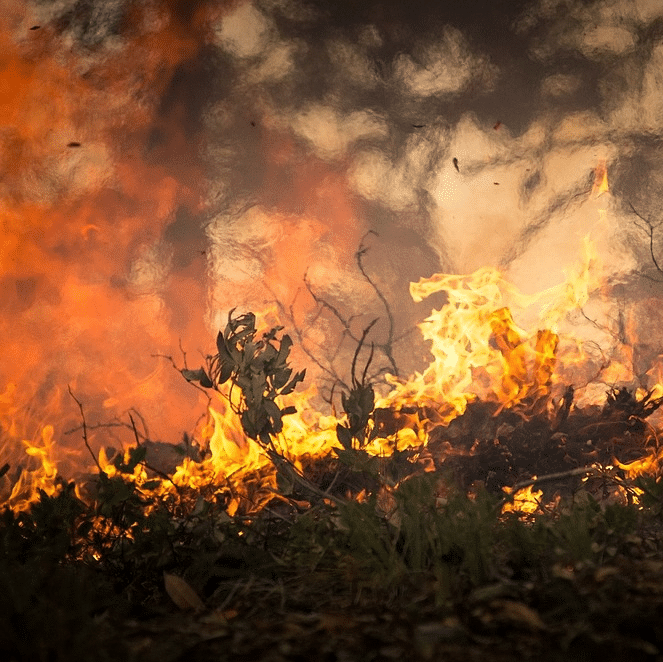 You should prioritize more serious hazards, but your long-term goal should be reducing or eliminating all hazards. Establish emergency procedures for non-routine hazards that may arise (e.g. fire). Incorporate these procedures into your safety training program. Periodically revisit your hazard prevention and control procedures to ensure that they are as effective as possible. Communicate your SHPM policy to your workers, so that they can participate more fully. Train your employees on the specific safety needs of their job (equipment training, exposure control, etc.). Provide your employees with hazard identification training (HazCom, Job Hazard Analysis, etc.). Constantly monitor indicators of your program’s effectiveness; these can include leading indicators (such as number of near miss incidents) and lagging indicators (such as number of incidents). Correct any safety deficiencies as soon as you identify them. Review your SHPM plan at least once a year to ensure that it addresses all of your safety challenges. Amend your safety program to fix any shortcomings as soon as you notice them. Your safety program is in very good shape if it currently meets all those standards. If your safety program fall short of meeting one or more of these guidelines, it may be time to re-evaluate how you approach safety.